Today, I am launching my crowdfunding campaign on Generosity – Cambodia: Female Empowerment through Dance – to raise the funds for my upcoming project in Cambodia! At the beginning of this year, I made a promise to a group of very talented young female dancers – New Cambodian Artists. 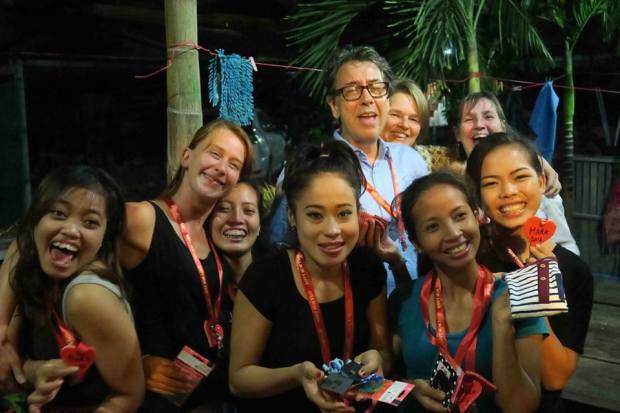 I promised them that I would return to Siem Reap in Cambodia to train the company in contemporary technique and develop a new piece of choreography addressing the issue of domestic violence.